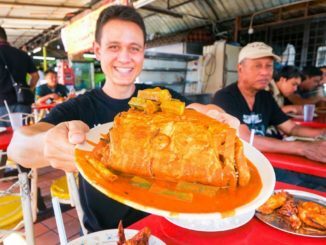 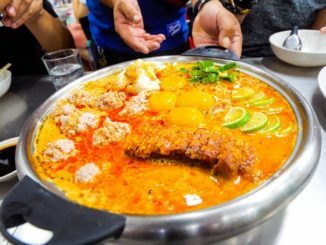 Malaysian Food in Melaka – SPECIAL SATAY + Asam Pedas and Chicken Rice Balls | Malacca, Malaysia! 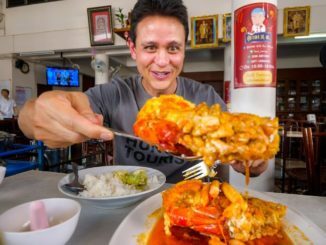 Extreme Thai Street Food – CRAZY TOM YUM Late-Night Food Tour in Bangkok, Thailand! 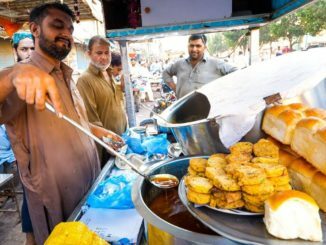 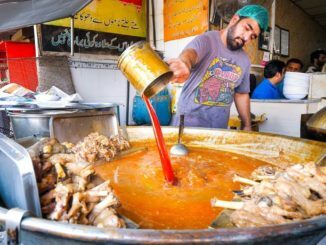 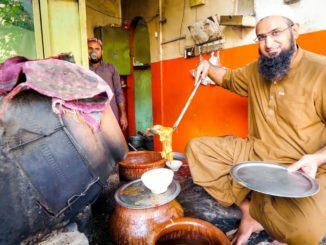 Street Food in Peshawar – AMAZING PAYA + CHARSI TIKKA | Pakistani Food Tour!